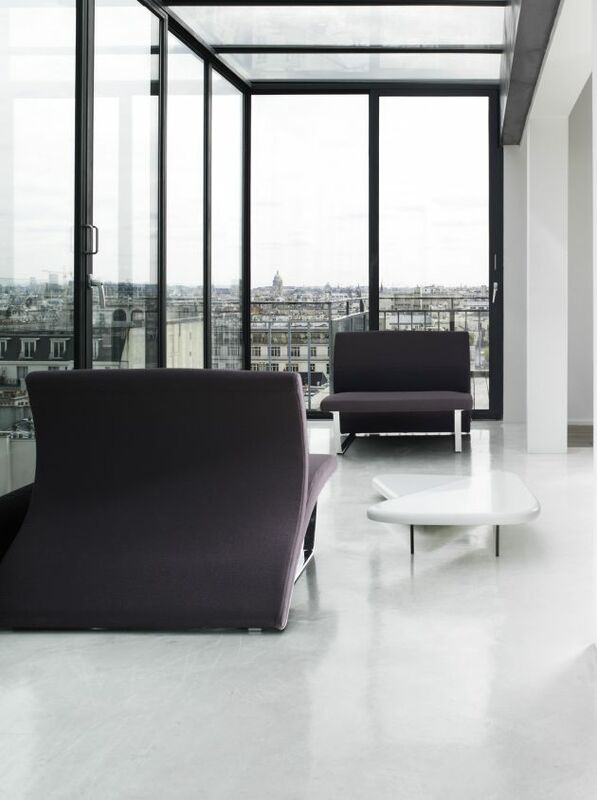 French designer Victor Boëda has created the Lilium sofa and chair for the Paris based furniture manufacturer Steiner. 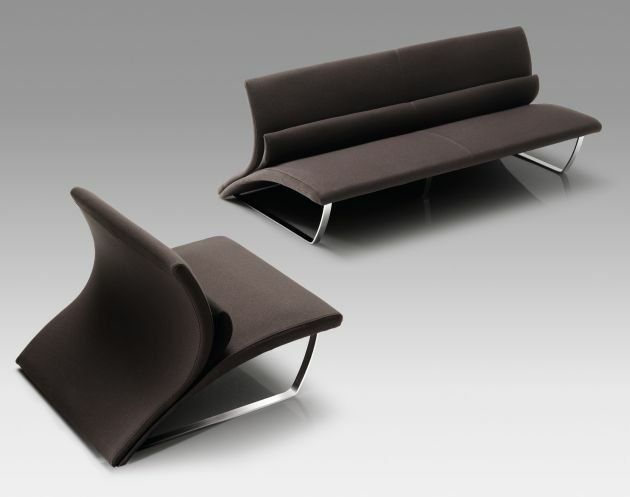 Lilium is a soft couch with a floral line. 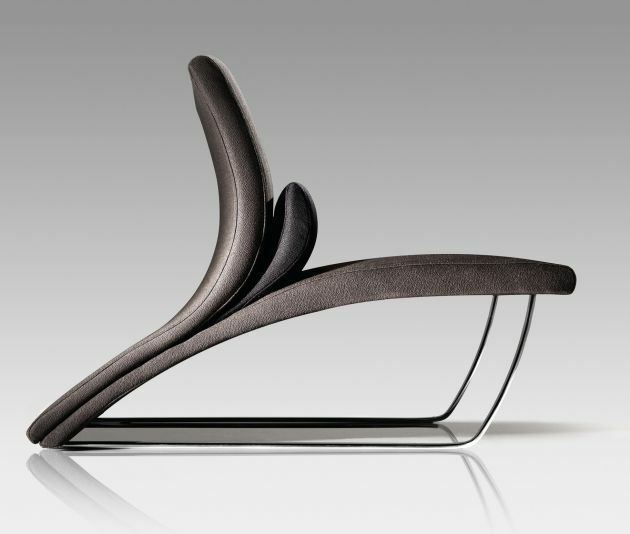 An assemblage of three sheets, one per function: seat, kidney-level support & back-rest.